Volunteers are vital to our organization. If you are interested in giving back to your community and helping a neighbor in need, consider giving up a few hours of your time to learn some valuable skills, meet some new people and help change the lives of a local family forever. Volunteers must be 16 years of age to apply, some safety restrictions apply for individuals under the age of 18. Visit our Volunteer Hub site to sign up for volunteer opportunities in The Store, on our construction site or at special events. Click on any job title for a complete description. 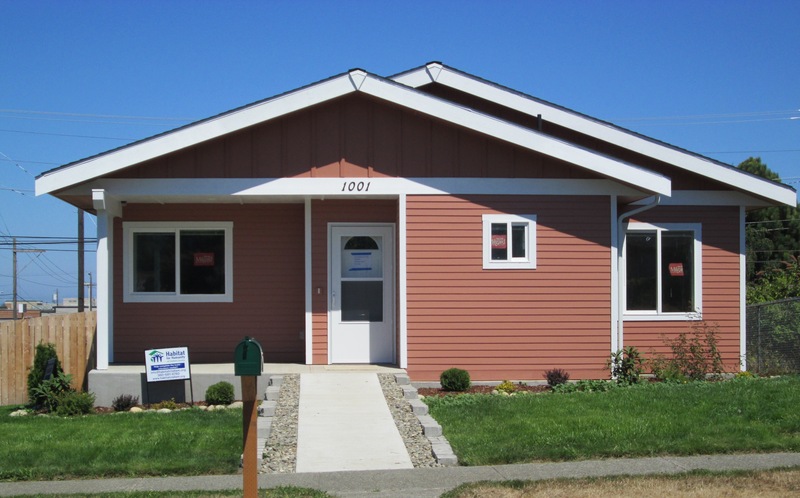 Join Team Habitat for a unique and rewarding experience! 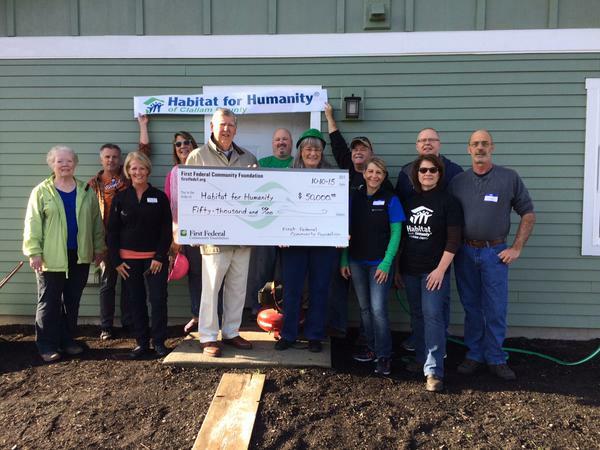 Becoming an HFHCC sponsor creates an enriching team-building experience for your company, church or club while helping to change the lives of a local family forever. 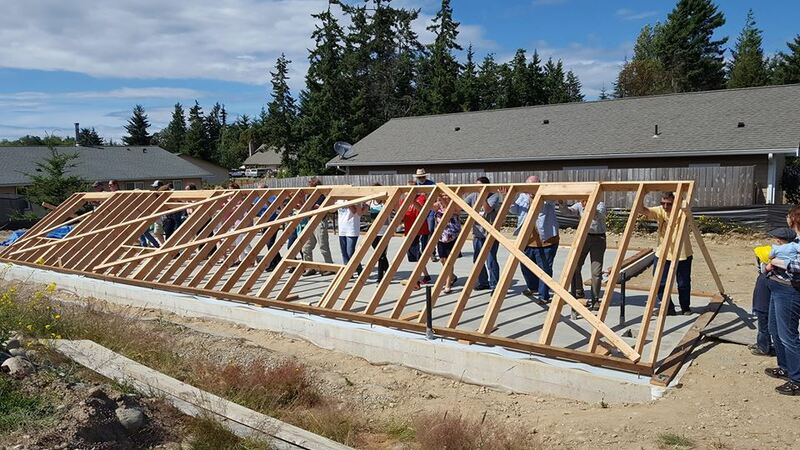 In addition to the valuable recognition your group will receive, your team will have a meaningful experience as they work alongside Habitat volutneers to strengthen our community by providing affordable housing for the families of Clallam County.